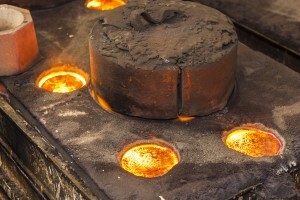 For over 30 years Trefoil Steel has honed and perfected the traditional technique of floor moulding to create high quality steel castings. 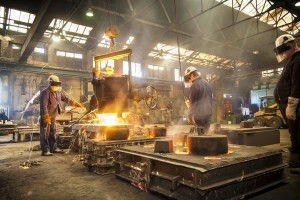 Moulded by hand and forged in furnaces at the heart of Sheffield, a city famed for tradition, innovation and quality in steel manufacturing. 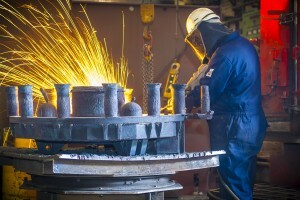 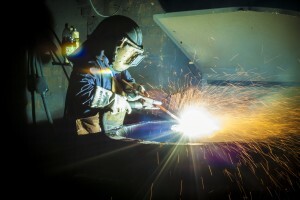 Our highly skilled craftsman have honed and perfected this proven process for which the steel companies of Sheffield are justifiably renowned. 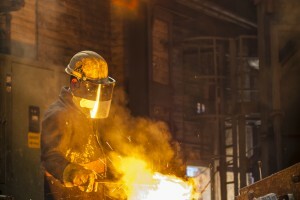 The introduction of new technologies and processes such as high frequency melting furnaces and computer controlled sand mixers has allowed us to refine this long-established moulding method. 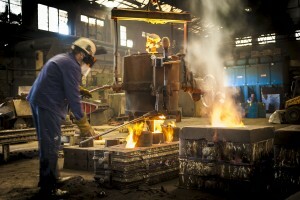 From our foundry in the heartland of the Steel City, we manufacture small and medium batch quantities of ferrous and non-ferrous castings on behalf of blue chip companies such as Rolls-Royce, TATA Steel and the MOD, as well creating unique castings for prestigious names in arts and culture, such as the Beamish Museum and the Railway Heritage Trust.